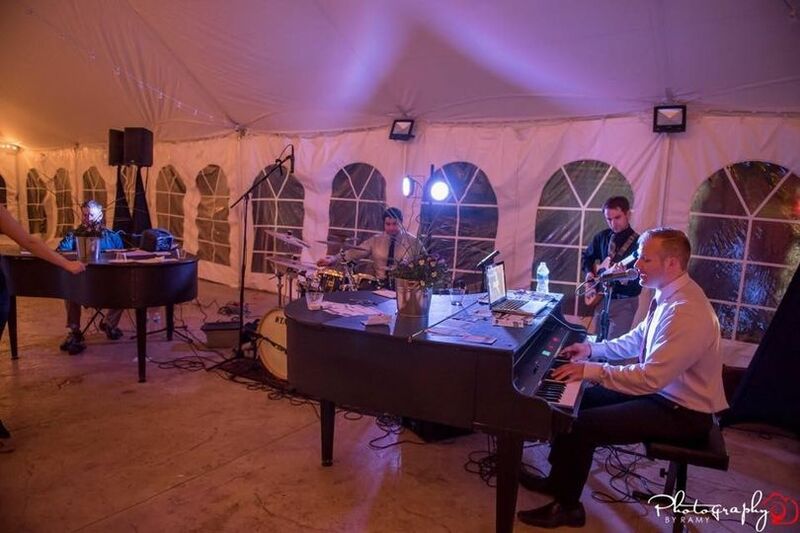 The Philly Keys is an award-winning wedding band based in Malvern, Pennsylvania. They offer an alternative to the DJ and live band, combining the two in a way that is both new and affordable. 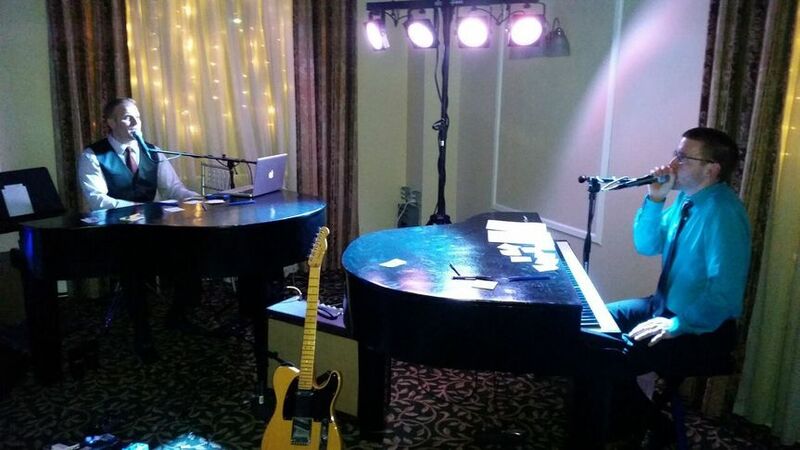 Using dueling pianos, select live instruments and professionally engineered tracks, they create a full band sound without the full band price. 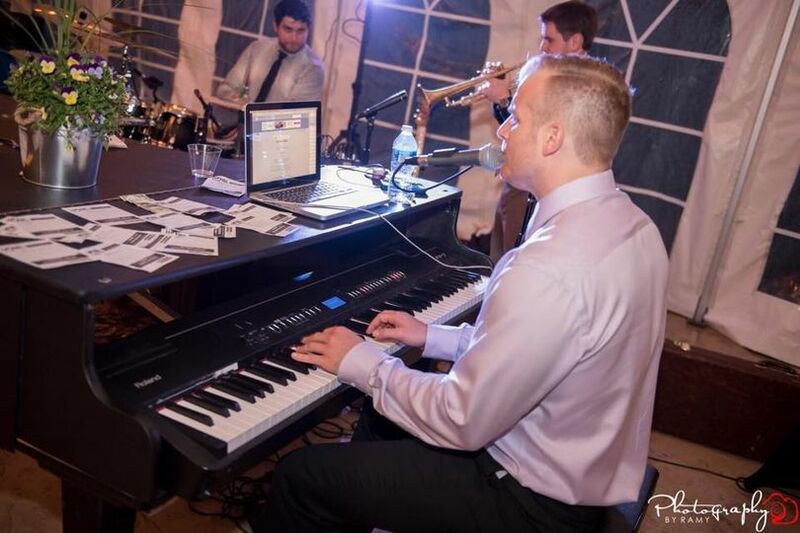 They do not hire freelance musicians but rather have only quality and experienced musicians on-hand for your wedding. Let them provide the best of both worlds for your special day! Here's why you should book The Philly Keys. 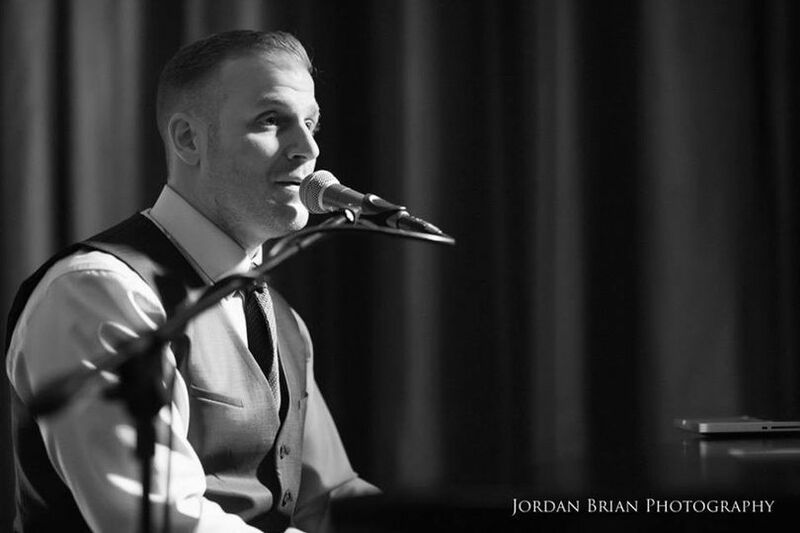 I'm a musician myself who did it for a living for 14 years. When we were researching wedding bands it just got exhausting. Every one we clicked on said THE SAME EXACT THING: 4 lead singers, best band in the world for 10 years, killer horn section, etc. 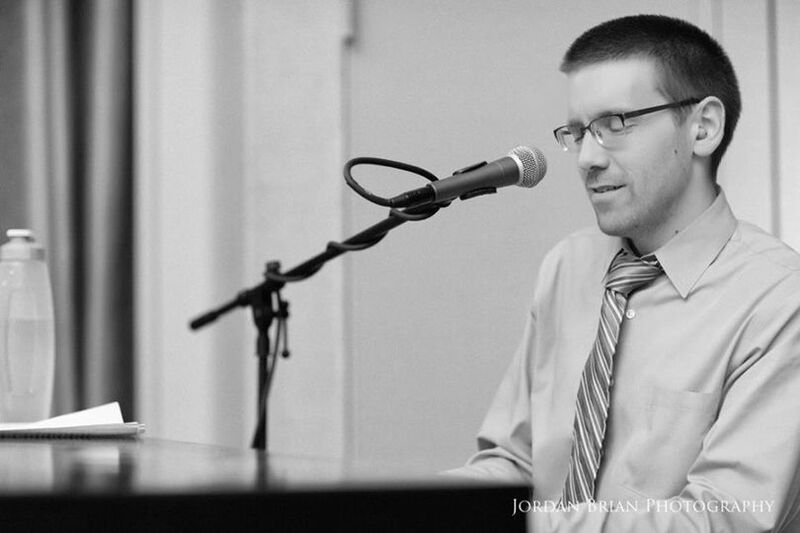 We were about to just close our eyes and pick one because they're all sooo amazing so why waste any more time when we got to see The Philly Keys at my college friends wedding in West Chester, PA. It was a dueling piano show which I was admittedly interested in since nothing of the sort had come up in my search thus far. Simply put, they completely rocked. 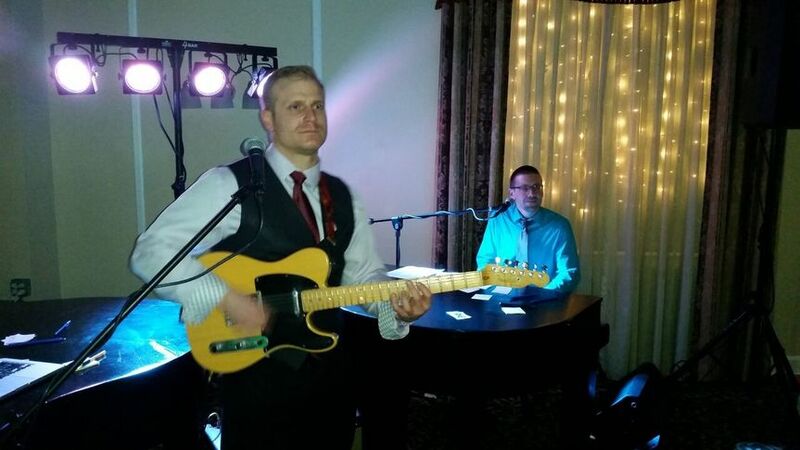 The set list was created on the spot by guest requests, they were great singers and players but it was their personalities and sense of humor and ability to get everyone engaged in ways that wedding bands simply don't know how to do. And guess what, no one missed the 4 lead singers, or killer horn section etc. bc NO ONE ACTUALLY CARES ABOUT THAT STUFF!! 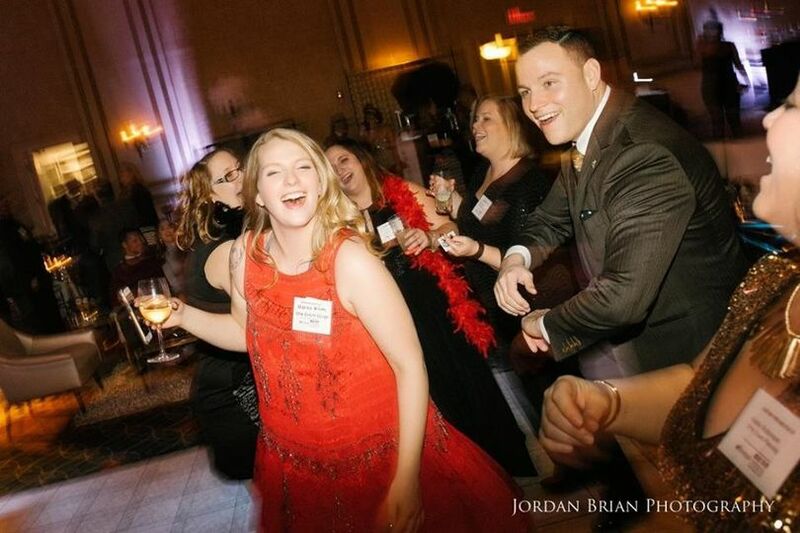 My voice was gone until the middle of the week because they encourage not only dancing but sing alongs from the crowd. So we asked them if they'd travel to Long Branch and they said yes and when they told me their price I literally lol'd and said "dudes we're booking you right now." Brian played ceremony and cocktail music, then we had the set up with The dueling pianos and drummer and I really can't count how many guests said they were the most fun wedding act they'd ever seen. The fact that we actually saved $5,000 by booking them instead of one of our other choices was just icing on the cake. A lot of icing! Jim, haha man it sounds like I coached you on what to say here! Seriously you've said all the things I always try to get across to clients but you did it much more eloquently than i could. I should have you write all the content for my website. But really thanks so much for the glowing review my friend. Really means the world to us! Really excellent wedding entertainment. Brian recommended the Dueling plus drummer option but we decided on the four piece set up. They all played several instruments and knew so many song requests. We also had a DJ for the last two hours and even though he was great too, people definitely were partying more during the Philly Keys set. I would absolutely recommend them for all your wedding entertainment needs. Stop what you're doing and book The Philly Keys immediately. 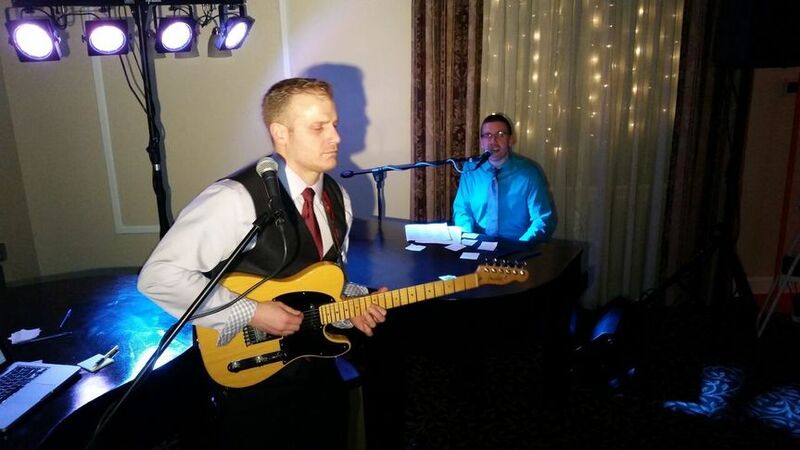 Brian and his team played my wedding last weekend and he brought down the house! Brian is so down to earth and incredibly talented, it felt like we were at a concert and not at our own wedding reception. 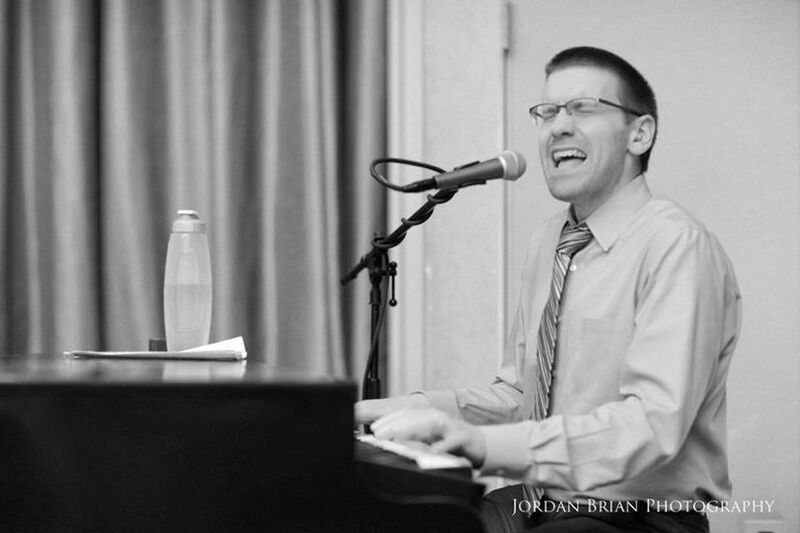 Family and friends keep complimenting us still on how fun, interactive and unique it was having dueling pianos at our wedding, and I can't tell you how much fun we had. Brian is the absolute best in the business, period. Thank you, Brian! You are the best. Thanks for such a great review. Bok had to have been the most incredible venue we've gotten to play at yet!